Pokemon Go developer Niantic has launched a new feature called Adventure Sync that rewards players who like to go on walks and runs. Adventure Sync is part of Niantic’s Real World Platform, available first in Pokemon Go. In short, Adventure Sync is a system that keeps track of the distance you travel on foot while you have the phone in your pocket. The feature doesn’t need Pokemon Go to be launched, and more importantly, it plugs into iOS HealthKit, and Android Google Fit. Each week, you’ll get a summary of the distance travelled, calories burned and so on. It’s completely opt-in, however, so you can ignore it should you choose. With it on, you can basically turn a lunch break walk to a nearby restaurant or a morning run into Pokemon Go rewards. Depending on the distance you travel, you’ll be hatching random eggs at 2km, 5km, 7km and 10km. Hit the link for our guide on how it works. Doing regular walks gets you Candy, which your Buddy Pokemon will find. Niantic will also be hosting weekly milestones that give out even more rewards. This is great news for battery-conscious players, since you don’t need to have Pokemon Go open for Adventure Sync to track. 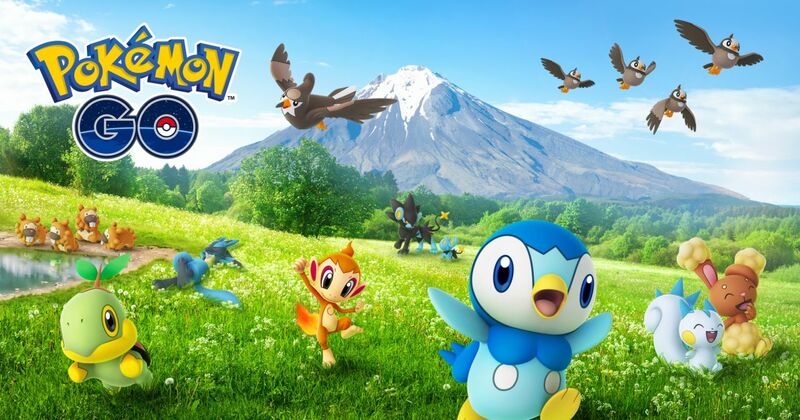 It’s also perfect for those looking for an excuse to go outside and exercise, since even those few steps to a nearby shop, which are tracked, offer in-game rewards. If you’re feeling motivated yourself, be sure to check out our Pokemon Go Field Research quests guide for everything new this October, including the new Halloween Event missions.